Autumn is a magical time of the year! While some home owners may be rushing out to get pumpkin scented candles and all sorts of autumnal decorations, others are looking to lawn care tips. 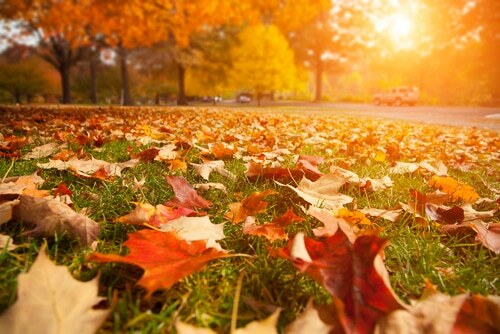 Between falling leaves that need to be raked up and potential early frost arriving, you may find that you need a crash course in autumn lawn care. You want to try and get the majority of your lawn care and property landscape care done before that first snowflake falls. Even though fall is slowly marching towards winter, you can still take advantage of the season to get some quality property work done. When it comes to things like cooler climate grass seeds, you may find that late summer and early fall is a good time to lay down some seed. From August to September and maybe even the beginning of October you can throw down your seeds if you need to re-establish your lawn (or establish it for the first time). Don’t wait too long as seedlings need time to grow and get set in the dirt. You’re also going to need a rake to take care of any leaves that have fallen. You can also compost them or mulch them at your home or have a leaf bag removal company take them off. Leaving them to rot may affect your lawn as the phosphorus emitted through decay may have consequences for your grass! Mix grass clippings and leaves and turn the compost pile every 2 weeks to get things going. Fall can be the best time to fertilize your grass as well and help them secure their roots so they can endure the coming winter. Look up fertilization recommendations for the season for your area to find out more. What should you do for mowing during the fall? 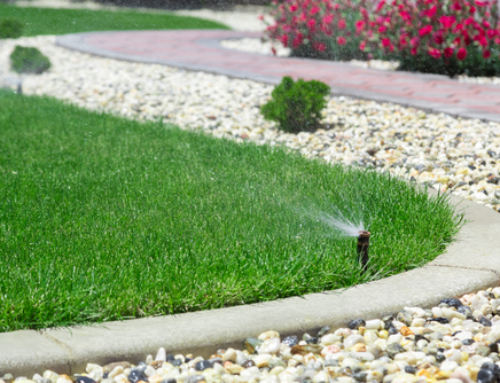 It depends– do you have a new lawn or are working on regrowing yours? For a new lawn, wait to mow until the seedlings are at least two and a half inches high. 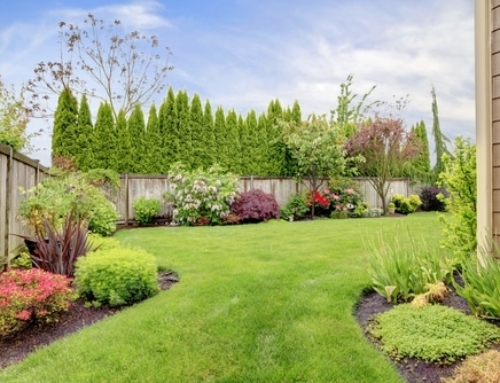 Look online to find out more, but when in doubt, give that grass a little more time to grow as opposed to automatically mowing just because you feel that you should. Grass in the shade may have different care requirements than full sun grass. 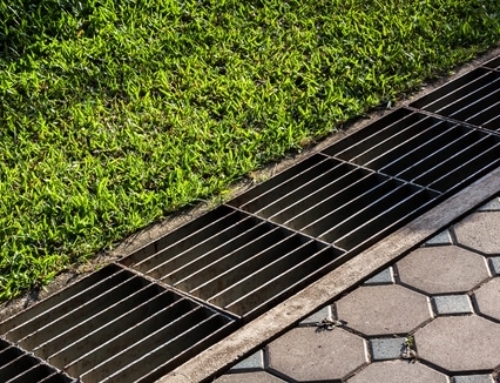 You may want to consider replacing these grasses with different ground cover plants that are shade tolerant or mulches if the grass there is not doing well. You can choose an organic or inorganic mulch depending on your preferences. Organic mulches are natural and can be shredded bark, wood chips, or shredded leaves. For ground cover options, you may want to plant everything from ferns to mosses, impatiens, geraniums and more. 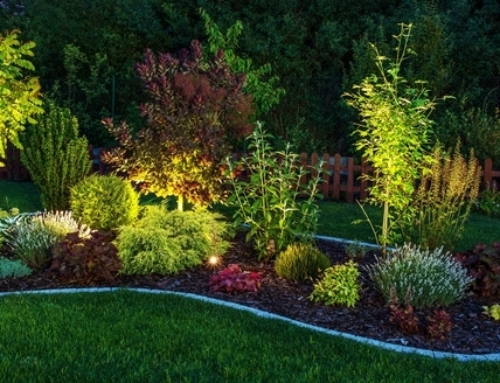 Use this time to keep your lawn in tip top shape and lively before the winter months arrive! 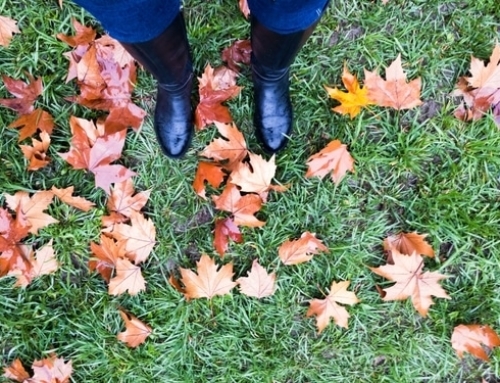 Fall lawn care is all about maintenance and being on top of everything. Rake, mow, and maintain and when winter arrives, your work will (temporarily) be done!